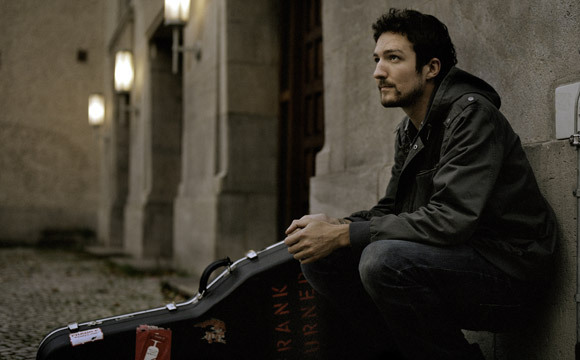 It was announced yesterday, that Frank Turner & The Sleeping Souls will be taking the stage at this year's Newport Folk Festival. He'll be performing on Saturday, July 27 joining Langhorne Slim, Trombone Shorty, Iris DeMent among other recently announced artists who will take a stage that day. Turner has a new album, Tape Deck Heart, scheduled to be released on April 23 and is available for pre-order. Check out the video for the single "Recovery" below. The Newport Folk Festival takes place July 26 - 28 at Fort Adams State Park in Newport, RI. Saturday and Sunday tickets are sold-out but, you can still get Friday tickets, HERE. *Artists listed in alphabetical order, by day.